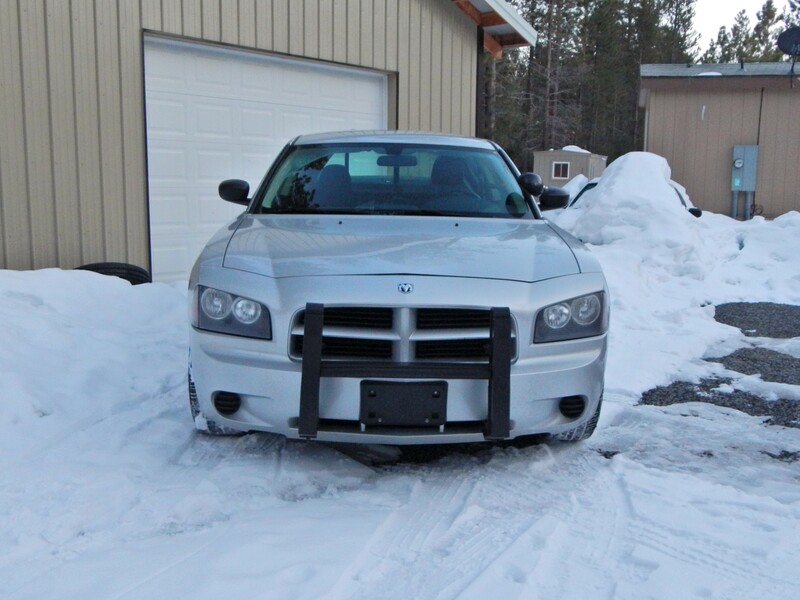 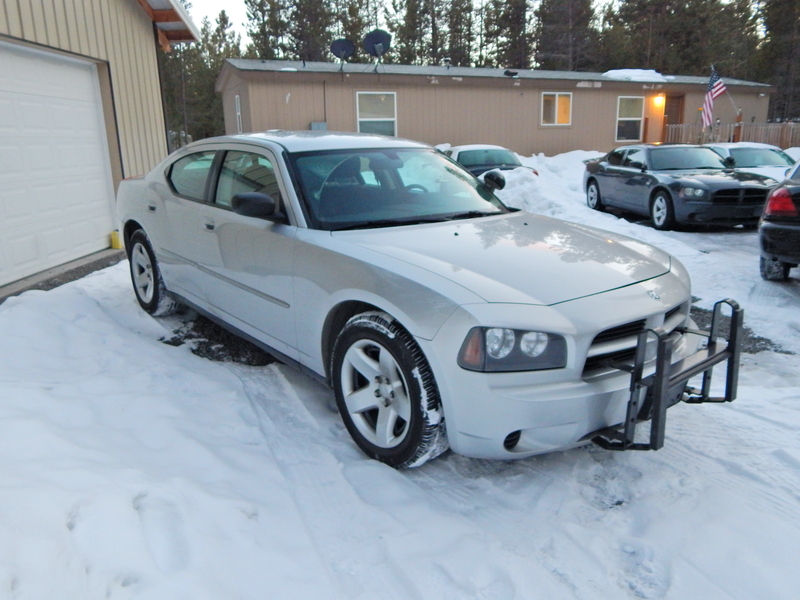 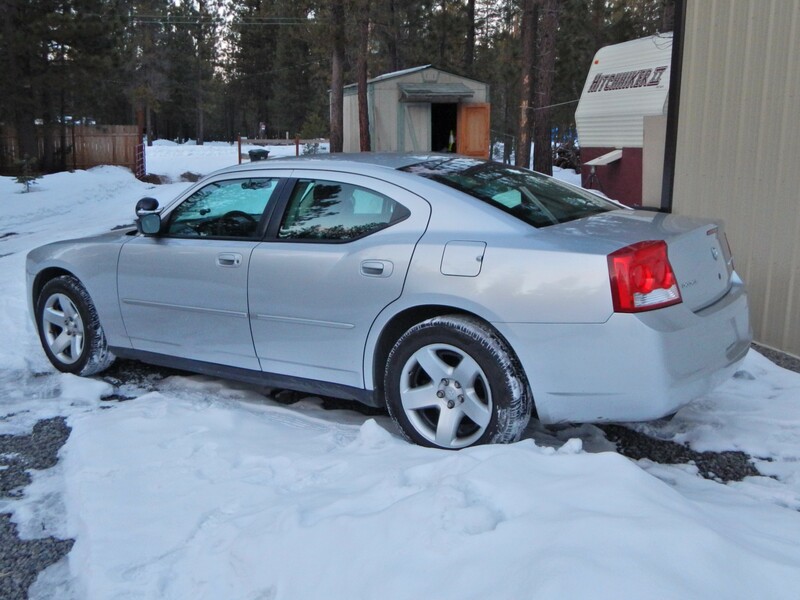 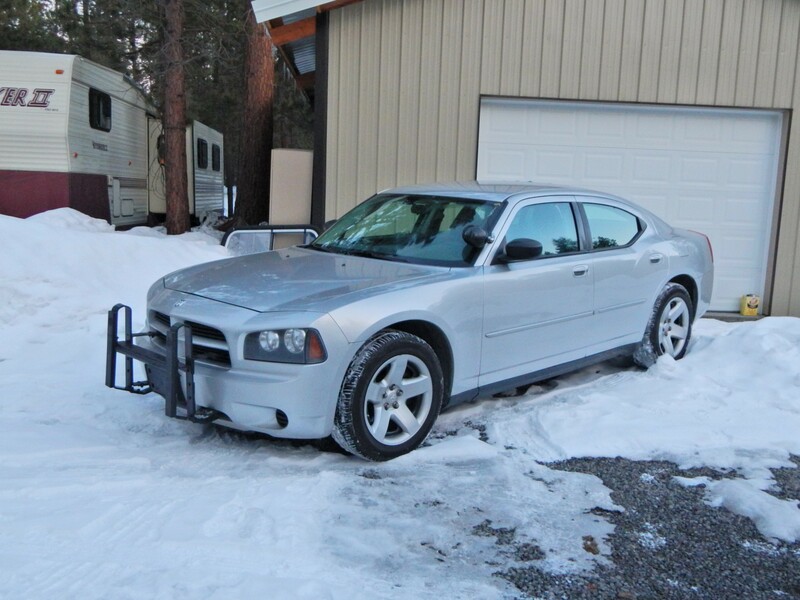 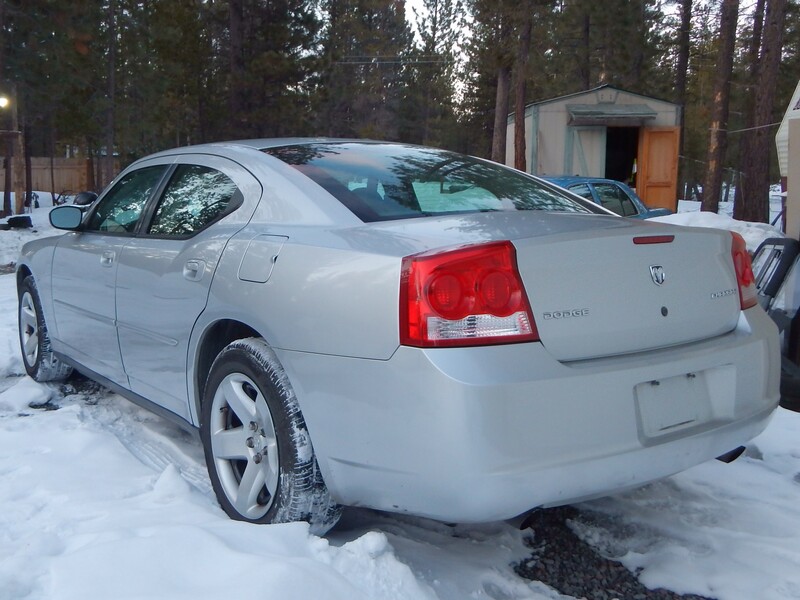 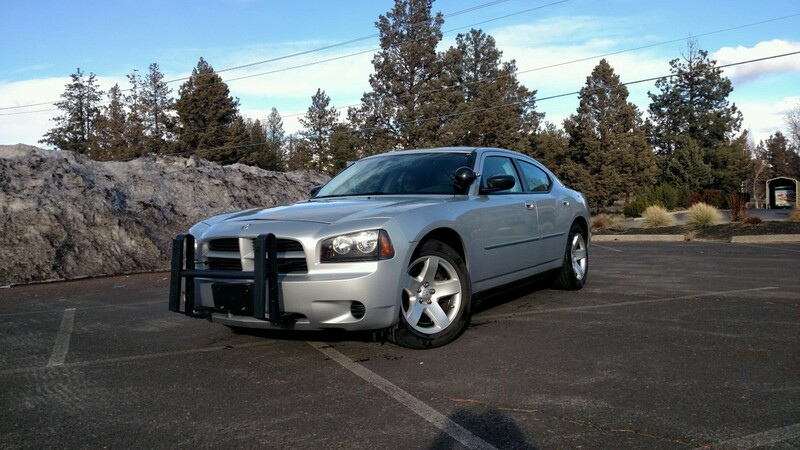 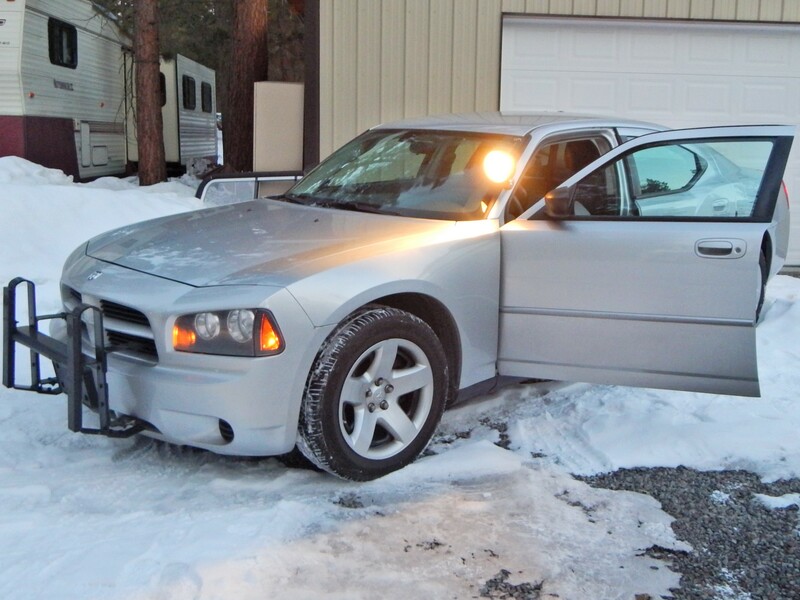 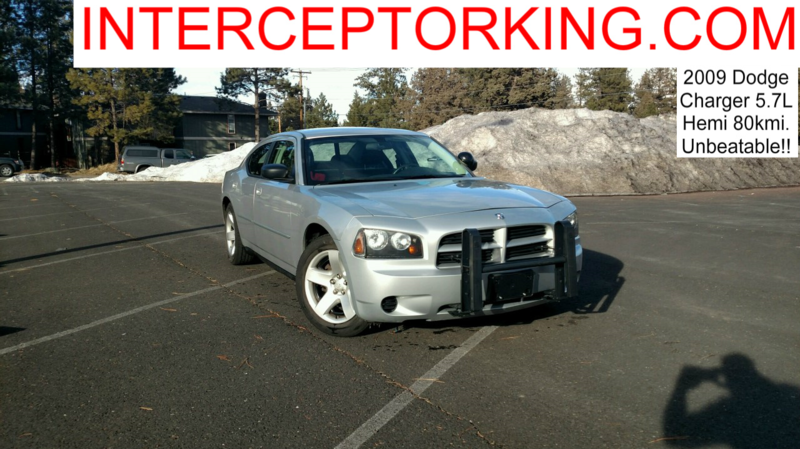 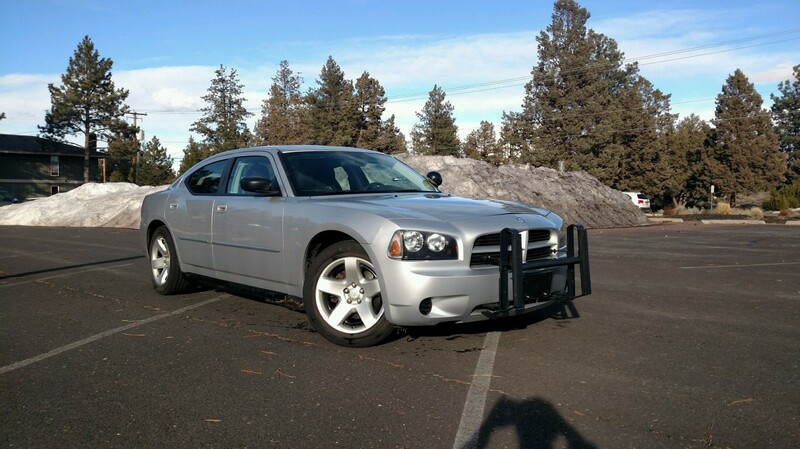 2009 Dodge Charger Pursuit Package with 5.7L Hemi. 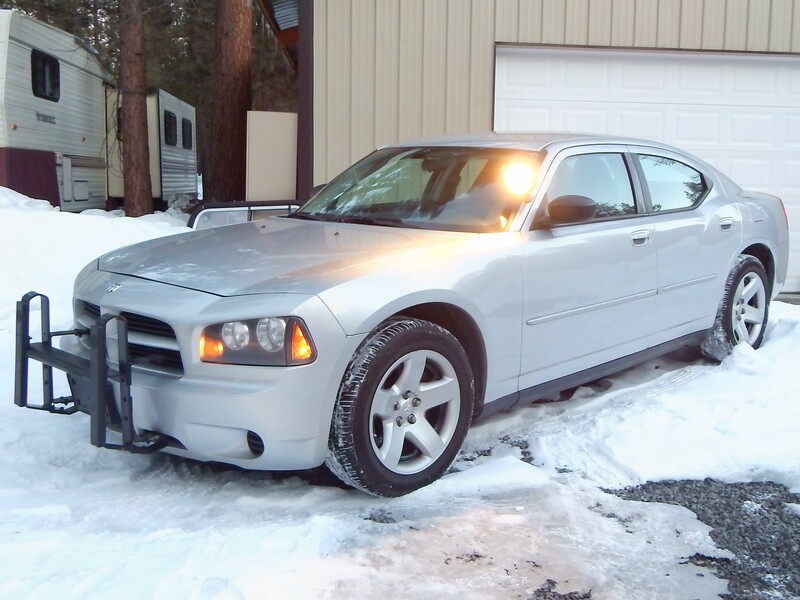 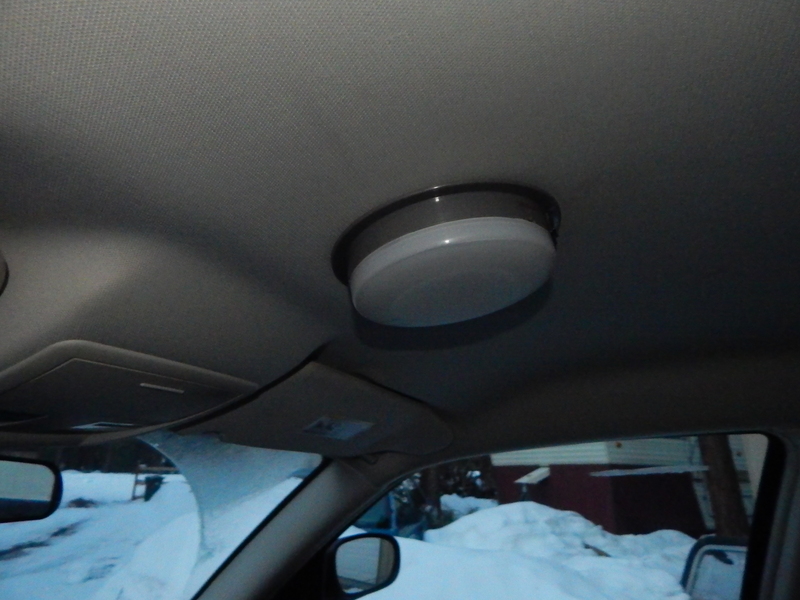 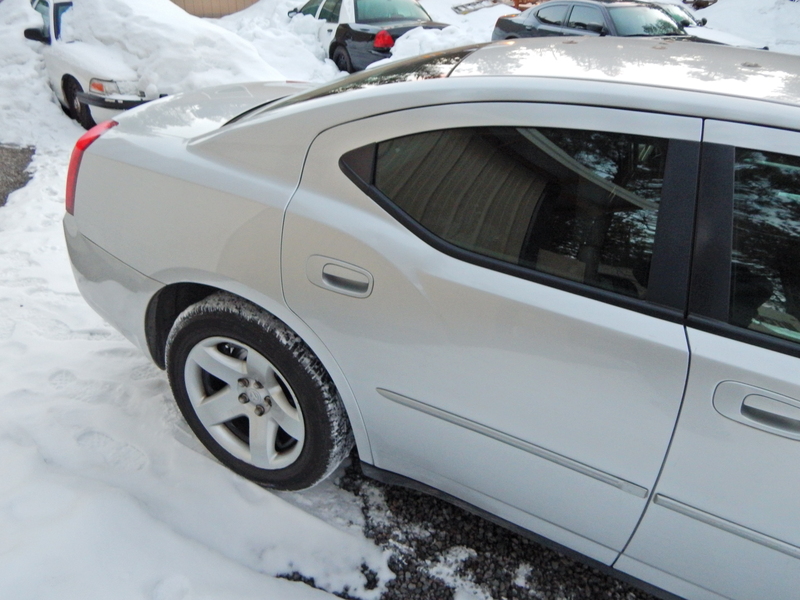 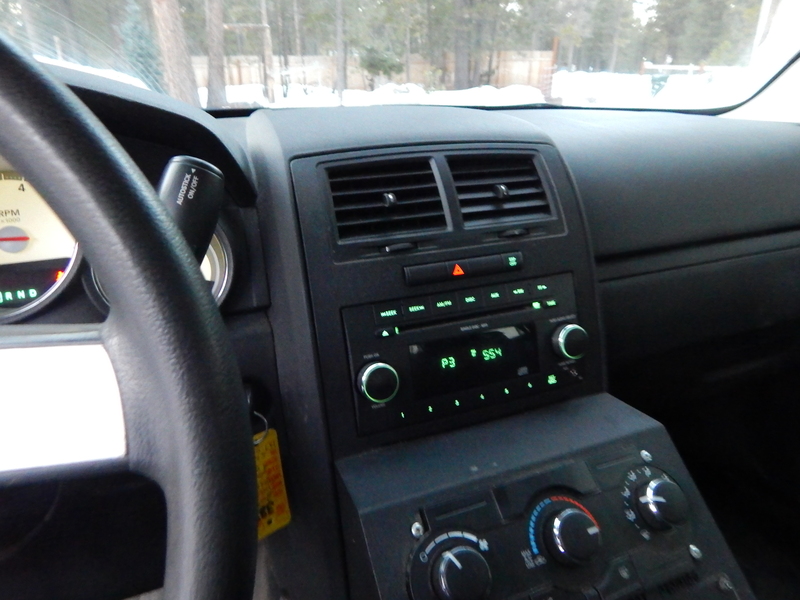 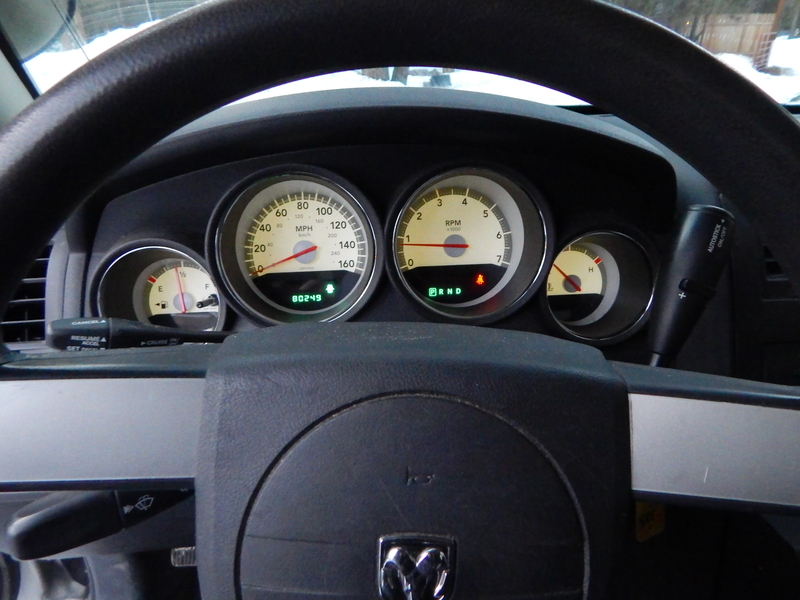 1 owner vehicle that has always been professionally maintained & up kept with only 80k miles! 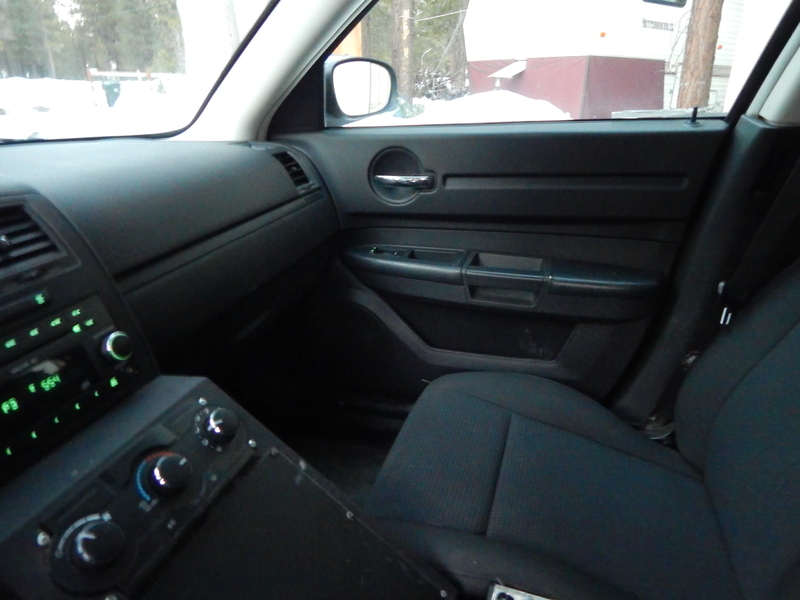 Brand new cushion back seat.